Like new (used once or twice) Muhle Rocca R96 Jet without box. 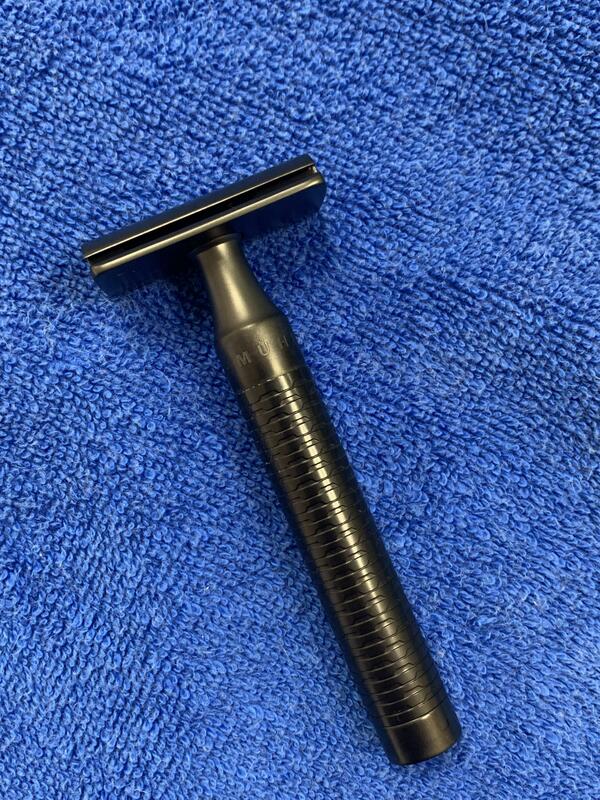 This is the current version of the razor and is a fantastic shaver but I already have the R95 Birch Bark and they seem to shave the same. I am asking $65 shipped CONUS. No trades please. 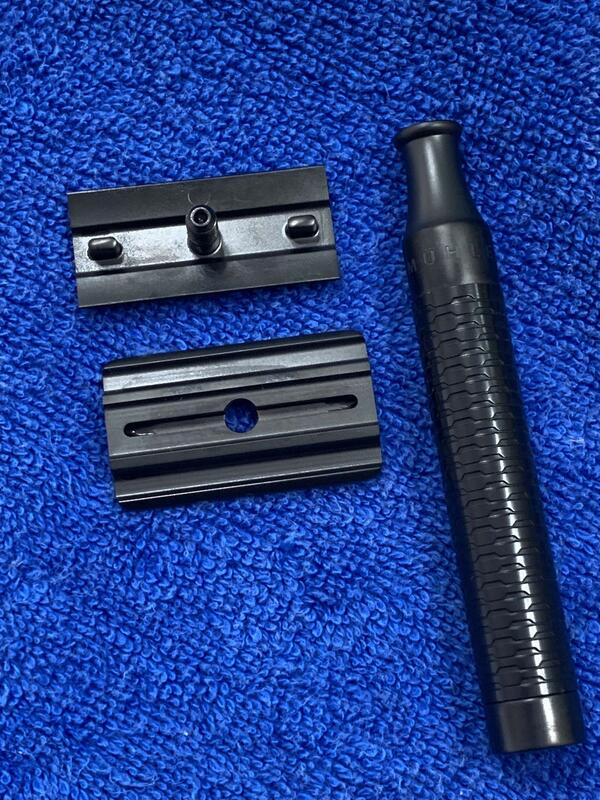 There are no scuffs or scratches on the razor. What you may see in the picture of the base plate is a little liquid from where I disinfected the razor before taking the picture.